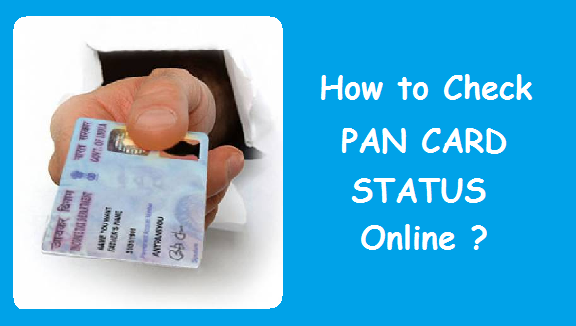 Home / Taxation / PAN Card / How to track PAN Card Failed Transaction status ? 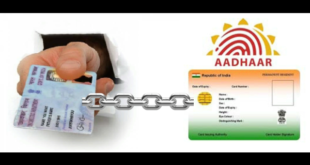 Check PAN Card Status : PAN Card is a Card issued by Income Tax Department of India. Not only it acts as an Identity Proof, but is also used for a lot of financial transactions which one needs to perform on a daily basis. Some of the transactions are like filing Income Tax Returns, Buying a Property, Purchasing a Vehicle, Opening a Bank or a Dmat Account, Starting a Business, Applying for a Credit Card etc. There are a lot of other PAN Card uses. If you have applied for a new PAN Card, reprint of PAN Card or any changes in PAN Card and your transaction has failed then do not panic. 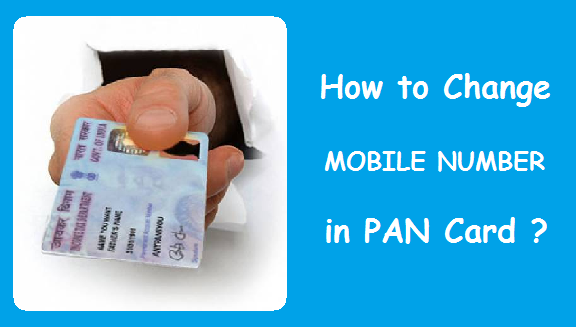 Today, we will tell you the complete procedure to check PAN Card Failed Transaction status. Track Failed Transaction Status of Changes or Correction in PAN Card Application. Track PAN Card Failed Transaction Status by Transaction Number. Track PAN Card Failed Transaction Status by Acknowledgment Number. Do remember that this facility should only be used if the payment for your PAN Card application is made through Credit Card, Debit Card or Net Banking. Check the status of PAN Application by Transaction Number. Change the Payment Mode to Demand Draft if the payment made through Credit Card / Debit card / Net Banking was unsuccessful. Regenerate & Print the acknowledgement receipt within 30 days of the date of online PAN Card application. Once you click on the above link, you will see 6 options under ‘Application for PAN through Online Servces’. 2) Click on the last option which says ‘Transaction Status Enquiry’ (As Shown Below). Transaction Number : Enter the PAN Payment Transaction Number. Name : Enter your Last Name/Surname, First Name and Middle Name as entered in PAN application. Date of Birth : Enter your Date of Birth as entered in PAN application. 4) Click on Show Status and your PAN Card Failed Transaction status will be displayed. This is the step by step procedure to check PAN Card Failed Transaction status by Transaction Number. Acknowledgement Number – Select the Acknowledgement Number Radio button and enter the 15 Digit PAN Acknowledgement Number. 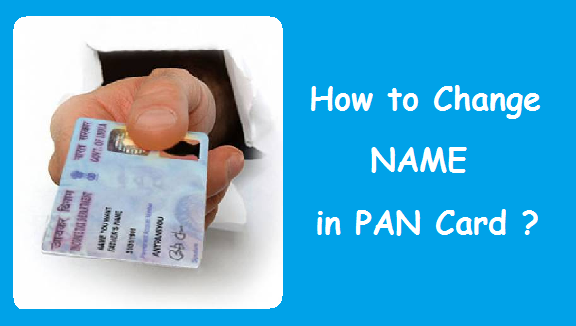 Name – Enter your Last Name/Surname, First Name and Middle Name as entered in PAN Application. Date of Birth – Enter your Date of Birth as entered in PAN Application. This is the step by step procedure to check PAN Card Failed Transaction status by Acknowledgement Number. 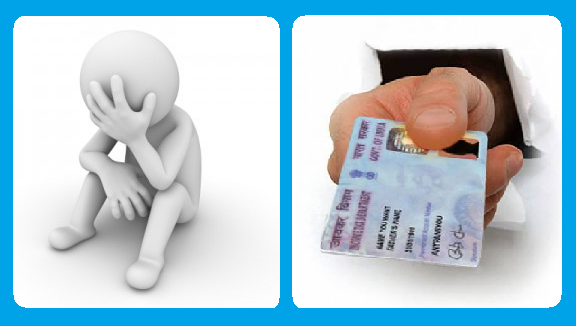 Both the Process to check PAN Card Failed Transaction Status are equally simple. You are free to use any of the two processes. How to Check PAN Card Application Status ? 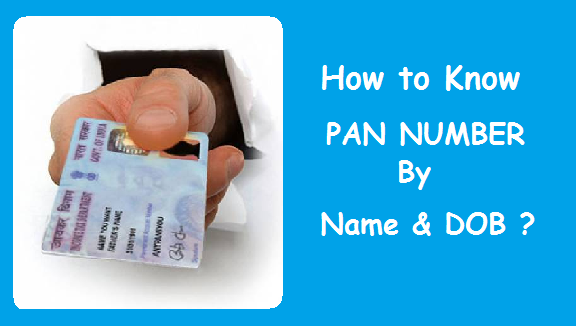 How to Check PAN Number by Name & DOB ? 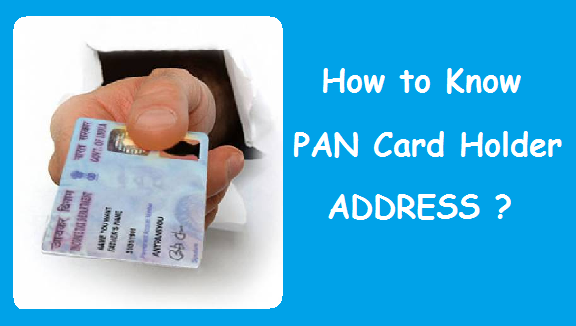 How to Apply for a Lost PAN Card ? Previous How to Check PAN Card Status Online ? Next How to Change your Address in SBI Account ? Your article is very helpful for tracking pan card failed transaction status.It is helpful for many of us.